Susan Hall is our Listing Manager. She specializes in all the details that fully implement and maintain the marketing for your home. A fanatic for detail and with an almost photographic memory, Susan is exactly whom sellers feel comfortable with in consistently displaying their homes in the most attractive way possible. She and Tom & Cindy are constantly researching and testing new ways of home promotion that they can introduce to the marketplace. 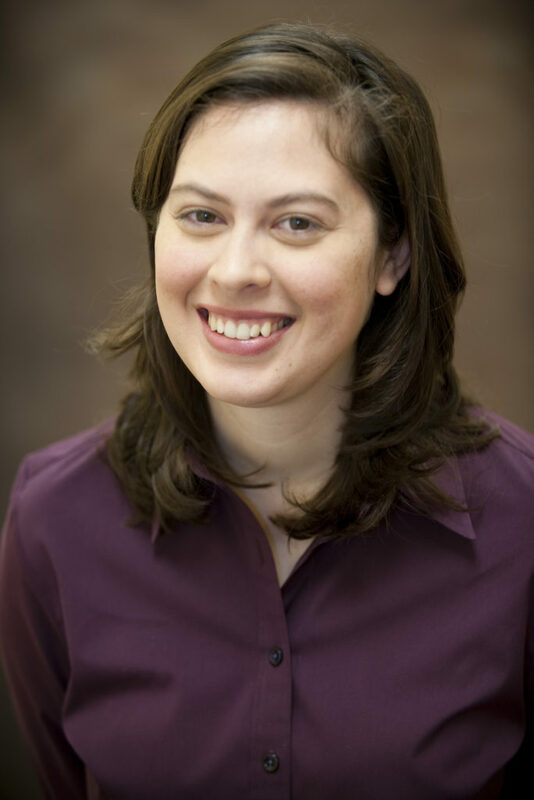 Originally from the Mt Vernon area of Alexandria, Susan is a graduate of the University of Virginia. In her free time she is an avid runner, loves a fast-paced mystery book, and travelling to the clear waters of the Caribbean.